This week at ABC Wednesday, T is the letter of the week. 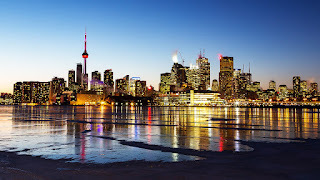 T is for Toronto - the capitol of the province of Ontario. I grew up in Toronto, worked downtown and traveled often by subway and Go Train. There was always so much to see and do. Toronto is the largest city in Canada and the fourth largest in North America by population., with almost 3 million people. The Invictus Games were held here in September. Football: Toronto Argonauts - The Argonauts and Saskatchewan Roughriders meet next Sunday for the final game to win the Grey Cup. Should be a great game. Check here to see more about each. Louis Riel has always been a controversial figure in Canadian history. He was born in the Red River settlement of what is now Manitoba, in 1844. He became the spiritual and political leader of the Metis and in 1885 would lead a second rebellion against the Canadian government. He was captured and stood trial in Regina for treason. Judge Richardson sentenced him to death and he was hanged on Nov. 16, 1885. Check here and here for much more info on this Canadian hero. 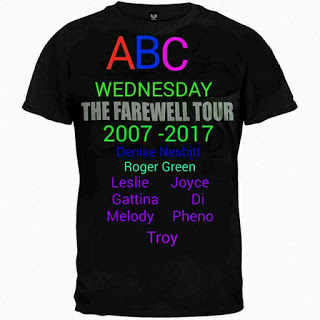 This week, Q gets the nod, for ABC Wednesday. Q is for Quebec, as well as its capital, Quebec City, which dates from 1608. The official language is French - there are still separatists who seek to separate from Canada. I lived in Quebec for eight years as a child and have visited Montreal numerous times since. I have only been to Quebec City once, visiting the old part of the city. There is much to see in Quebec - from old buildings, rivers, and falls, to battle grounds and churches. 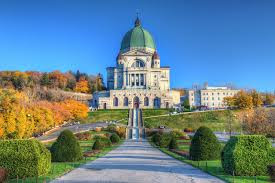 My favourite site was St. Joseph's Oratory in Montreal. 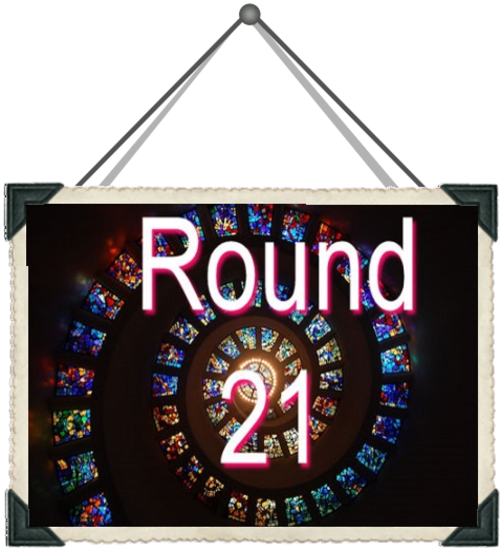 Be sure to visit here to see what others around the world have done for Q.